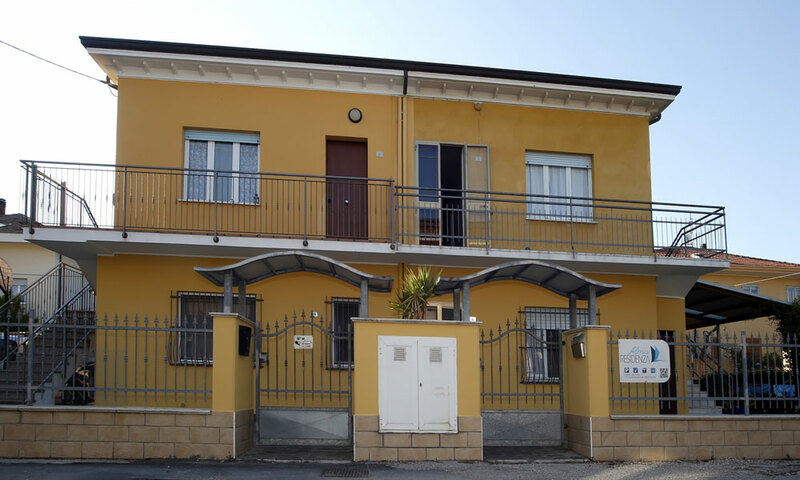 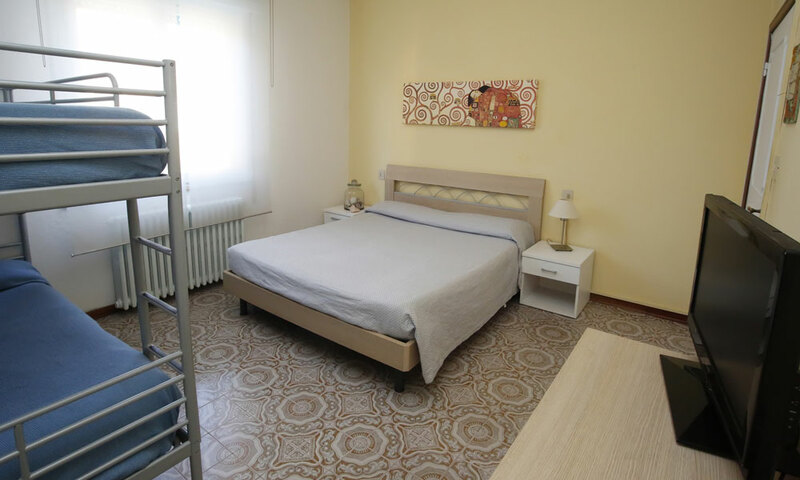 The Three-rooms apartment Stella with its warm colors offers to our guests all the necessary comforts to enjoy a perfect and relaxing holiday in Riccione in a warm and family atmosphere. 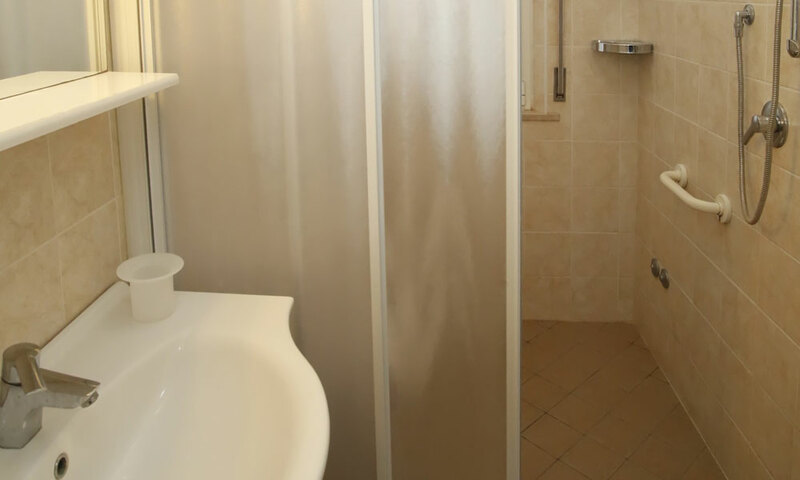 The three-room apartment can accommodate two to six people and is suitable to families with children that wish to have a fulfilling holiday experience. 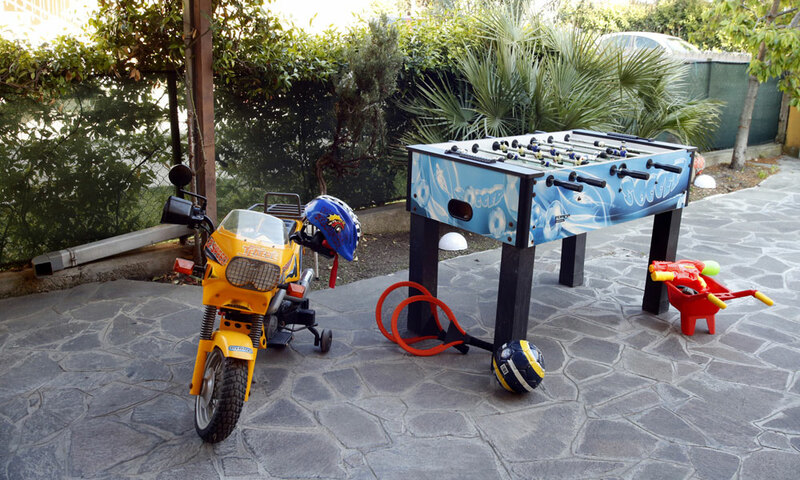 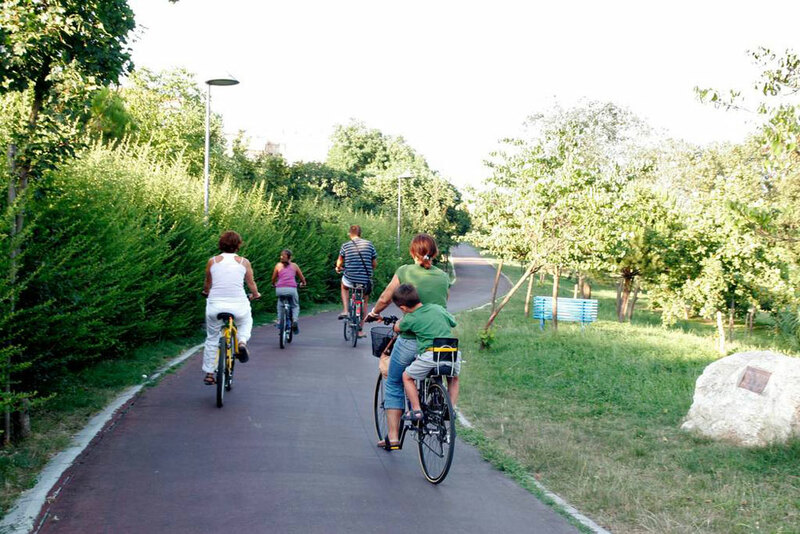 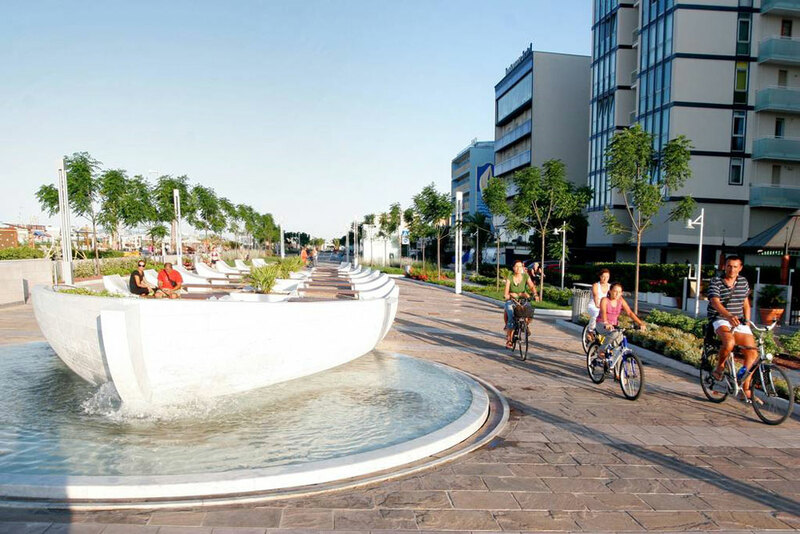 To visit Riccione and reach the main attractions of the city complimentary bicycles are available. 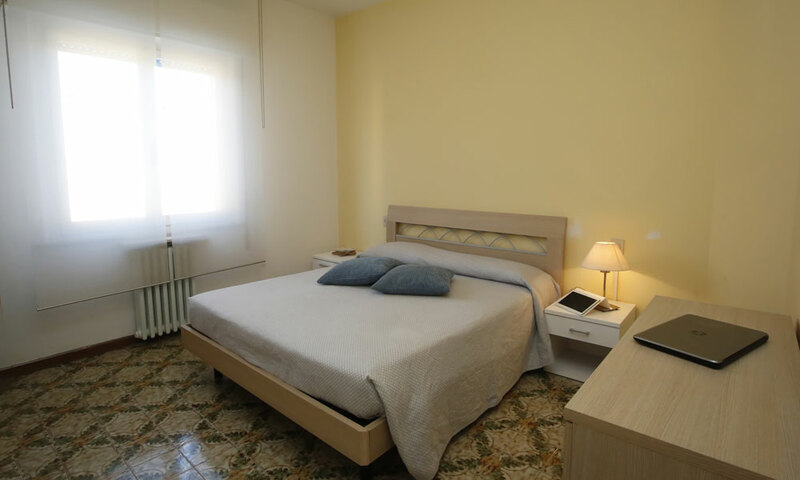 A short walking distance to the swimming-pool..
.. conference building, Palaturismo, sports facilities ..